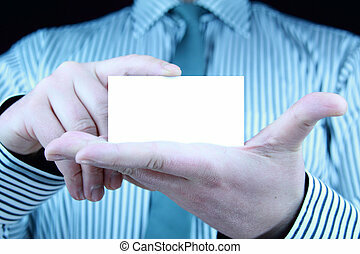 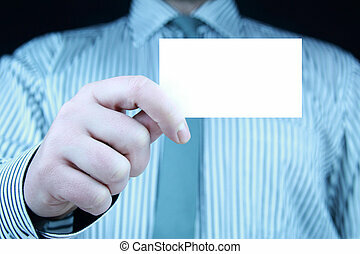 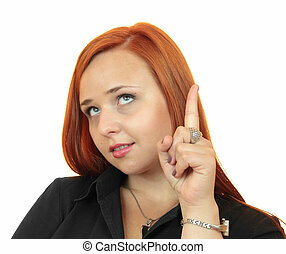 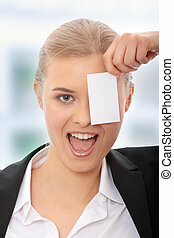 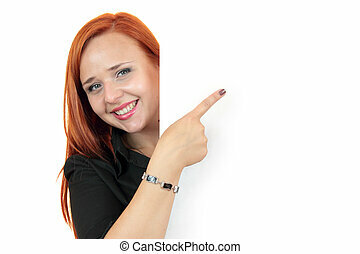 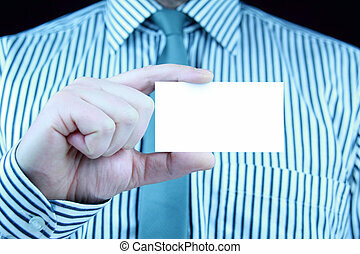 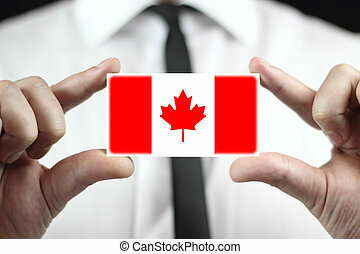 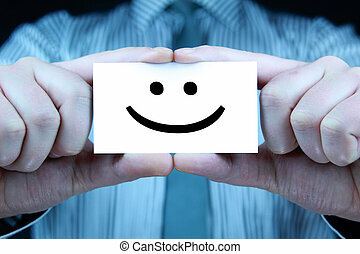 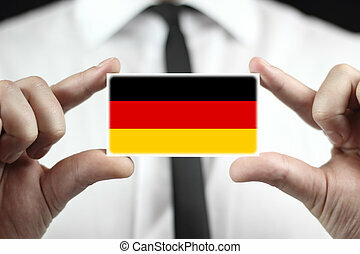 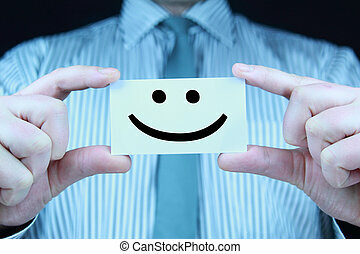 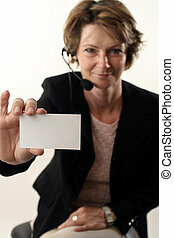 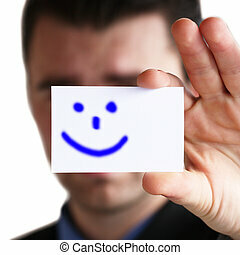 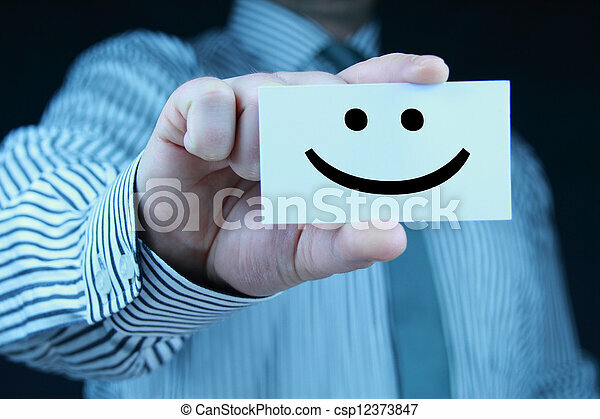 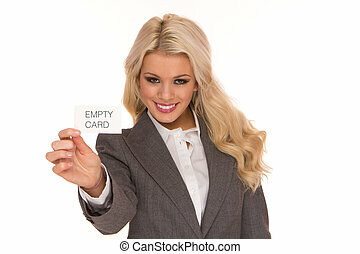 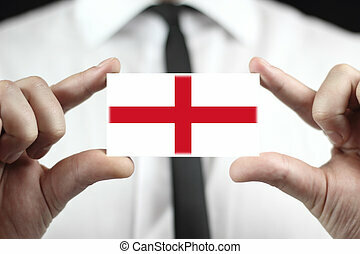 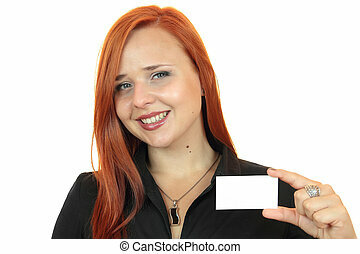 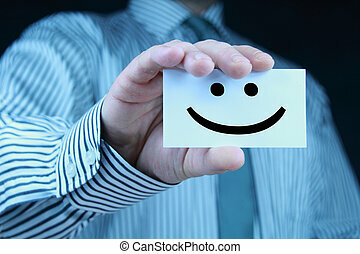 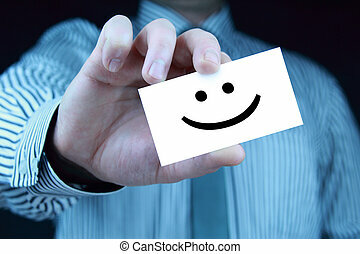 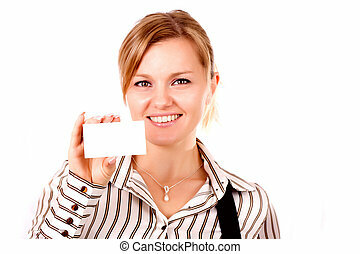 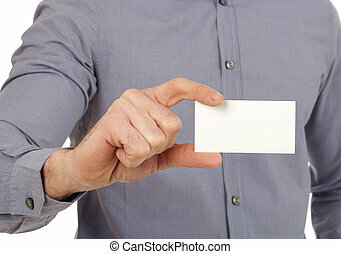 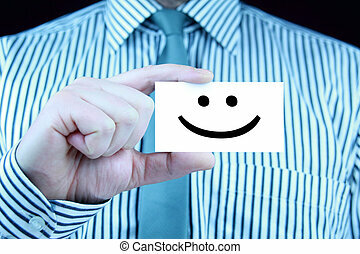 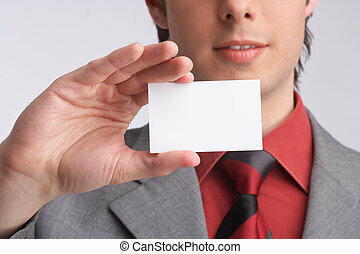 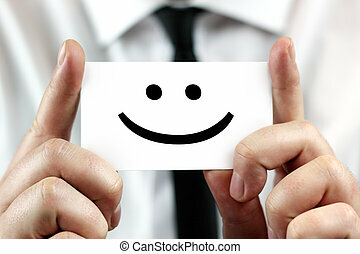 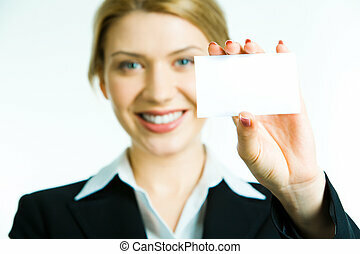 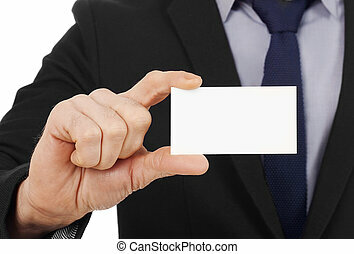 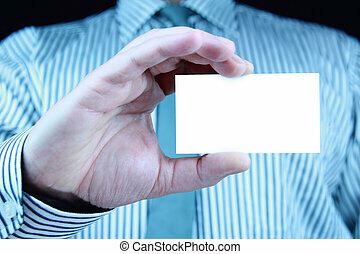 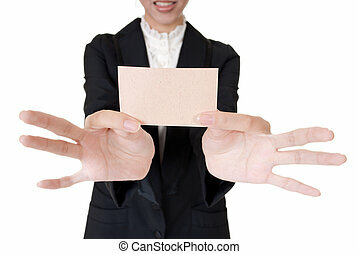 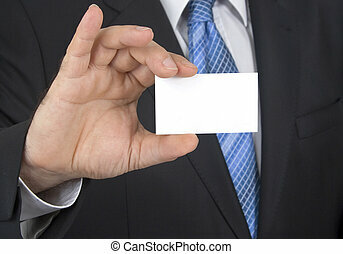 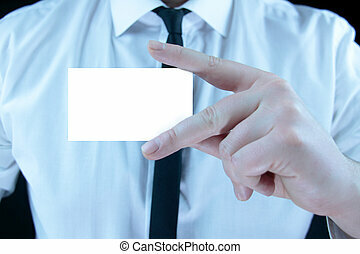 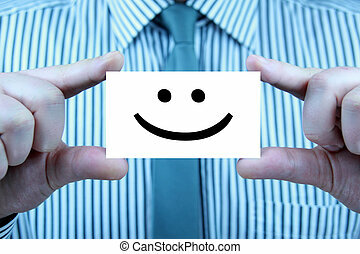 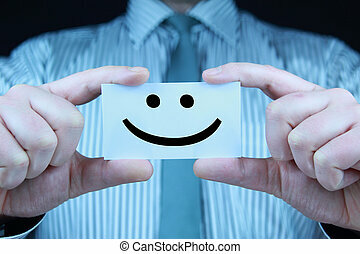 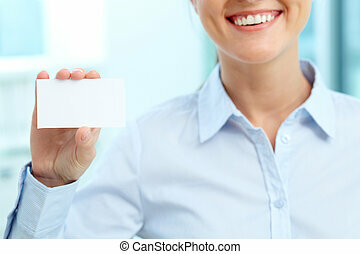 Businesswoman holding blank business card over white. 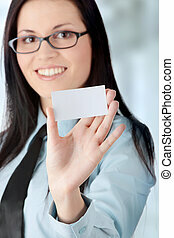 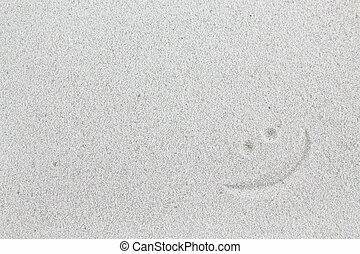 Business woman portrait . 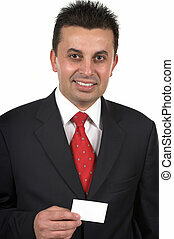 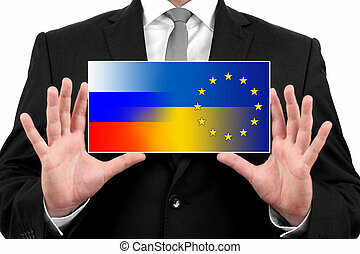 Crossed arms.